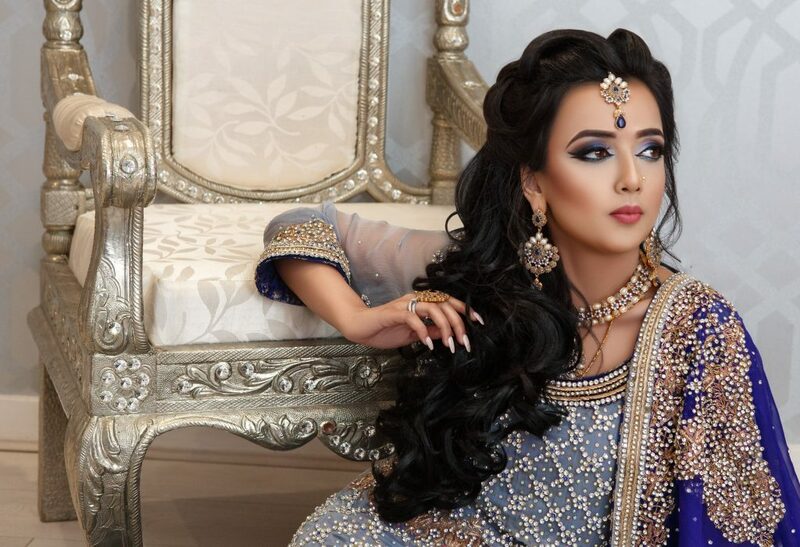 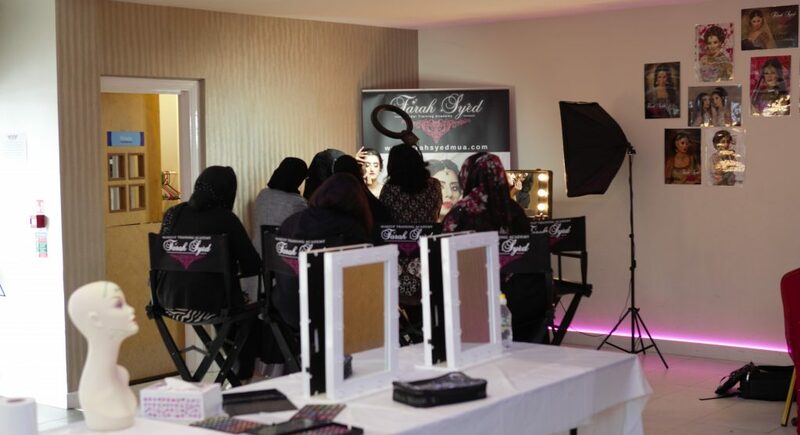 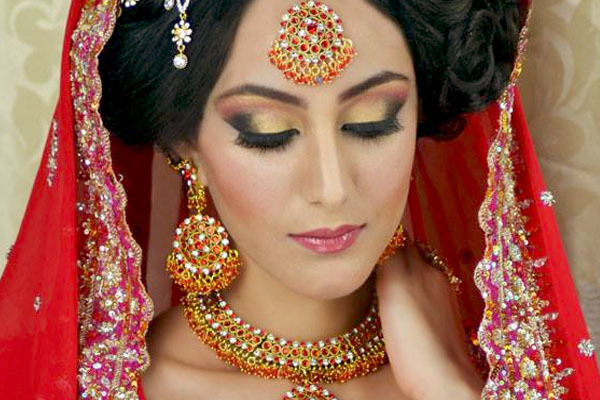 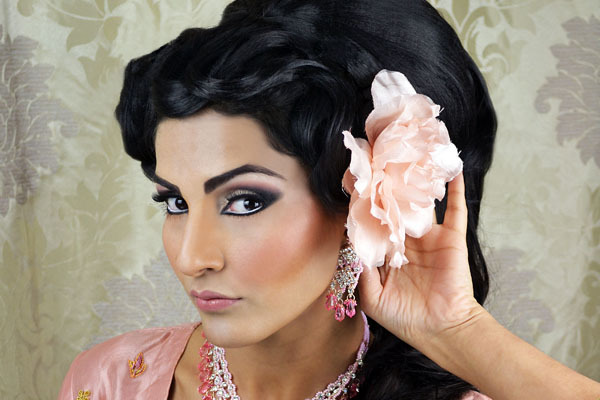 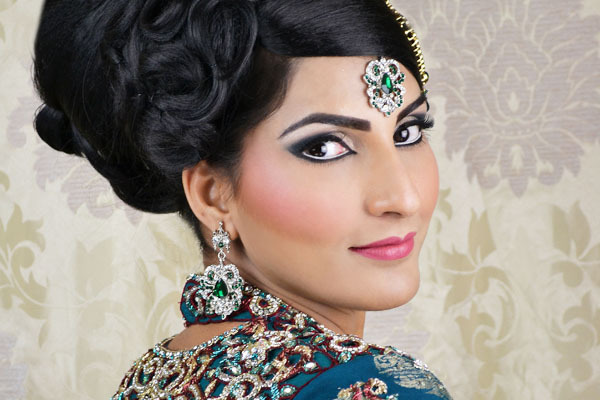 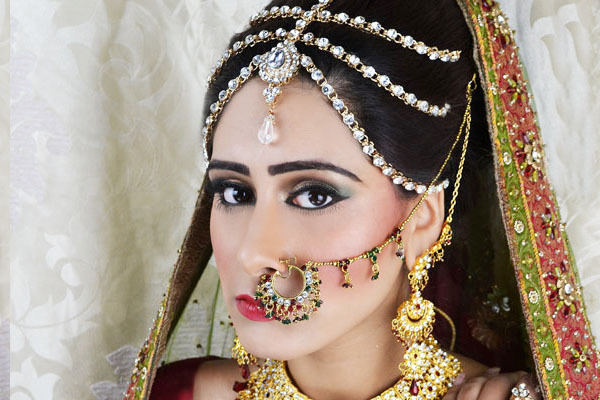 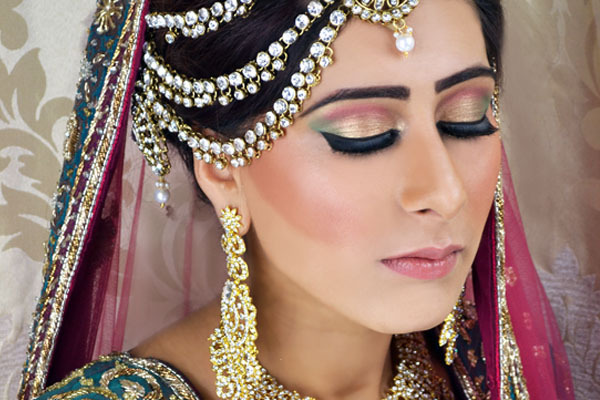 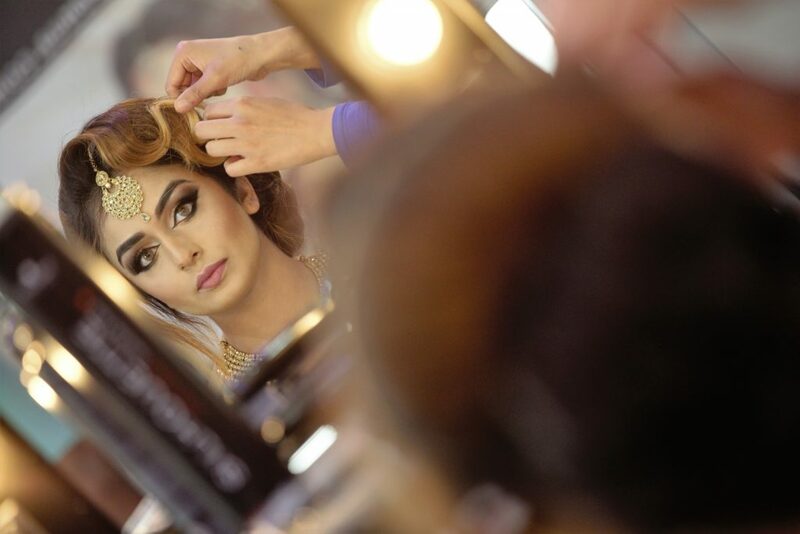 Farah Syed is a fully qualified professional bridal make-up Artist with extensive experience and is renowned for her creativity in the Bridal Hair and Make-up industry. 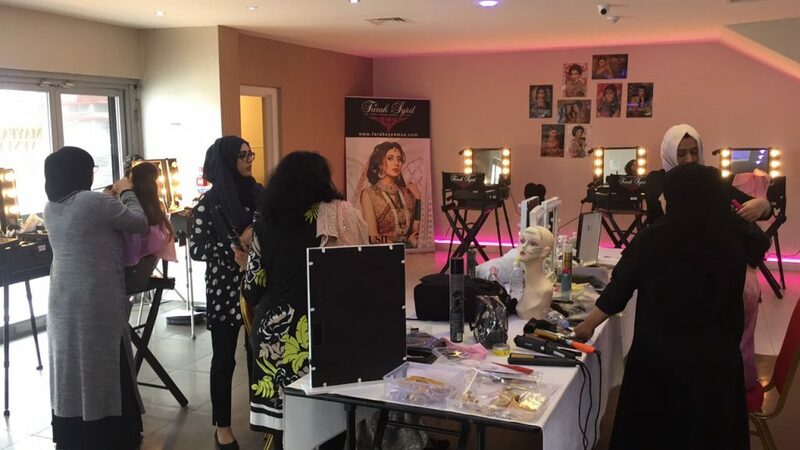 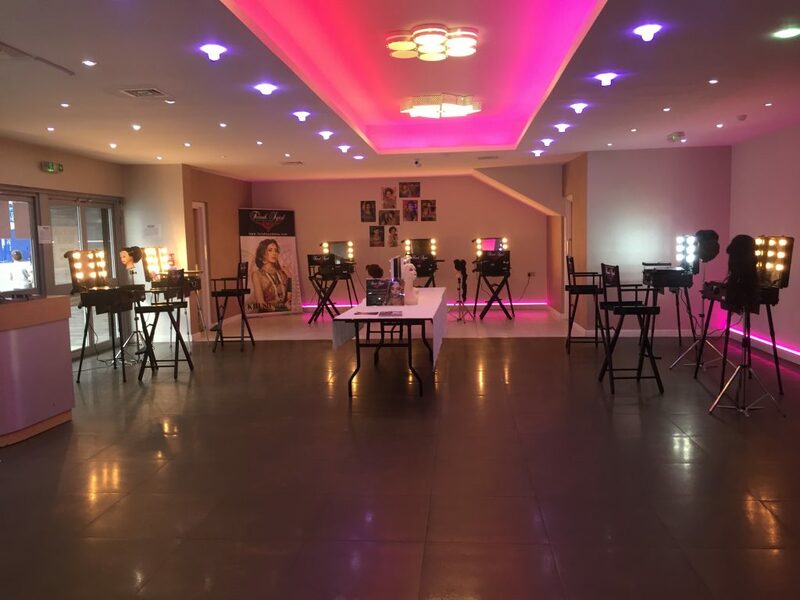 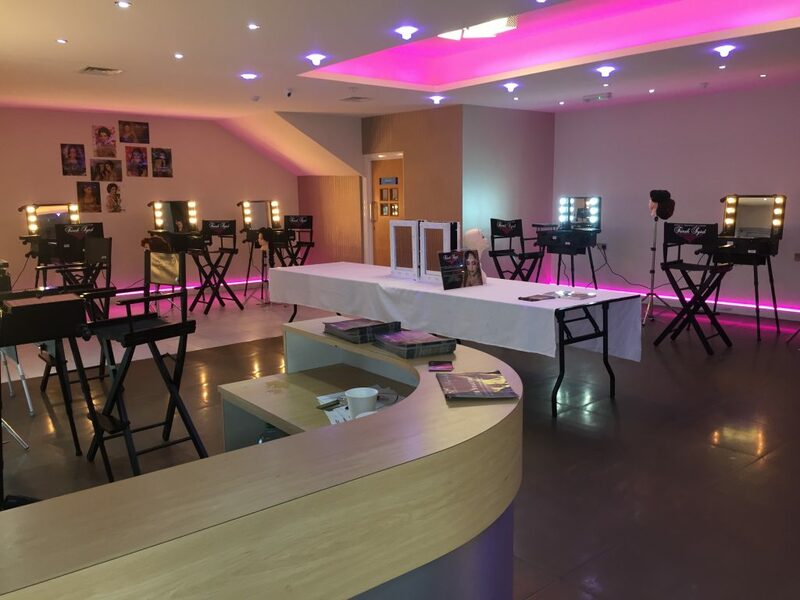 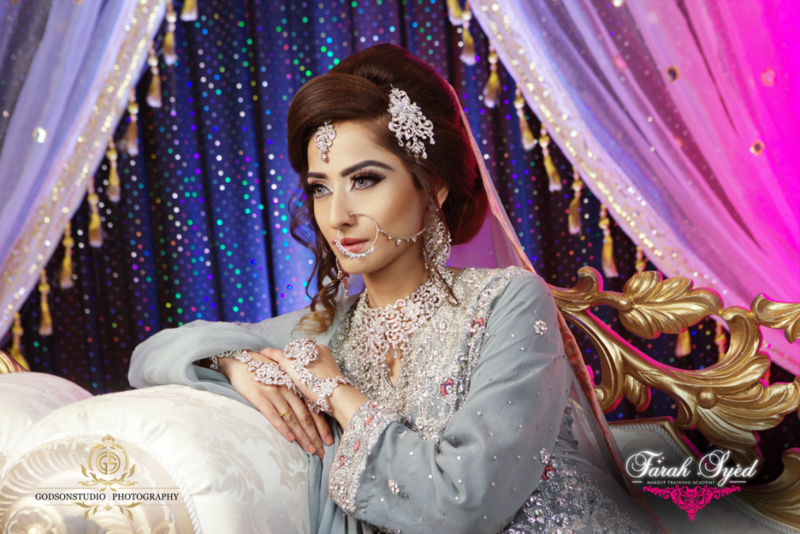 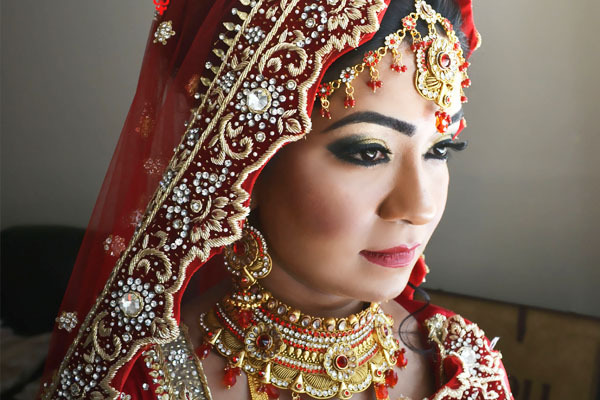 Farah has been taught from International recognized accredited governing boards, and holds certificates in B TEC Makeup Artist, Guilds of Beauty Therapist qualified in Asian Bridal Makeup, VTCT Bridal Hair styling and VTCT Beauty Therapy. 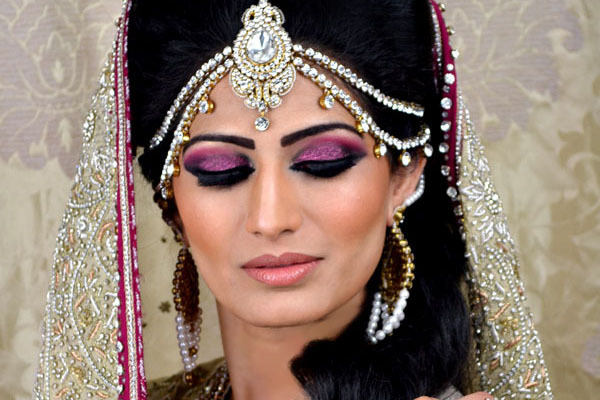 With so much passion in the makeup field she was always a makeup enthusiast combining the right colours together. 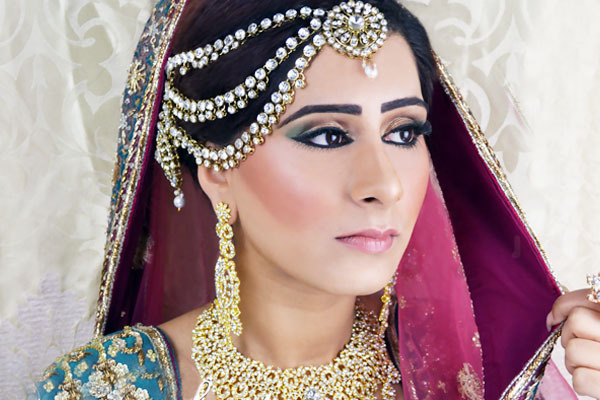 Farah is a MAC PRO member and insured by BABTAC and Guilds of Beauty Therapist so rest assure you are in safe hands. 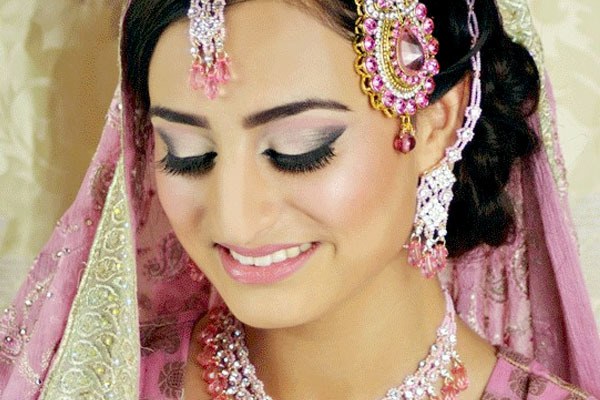 She is fully qualified in teaching for her to be able to deliver her courses.